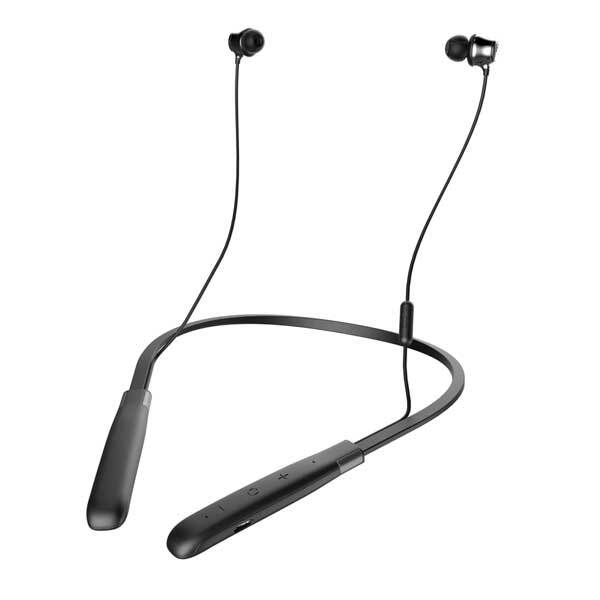 A sleek, smart headphone that tailors music, calls and sounds from the outside world to your unique hearing and preferences. A unique, wireless music experience. Use the mobile app to create a personal hearing profile. 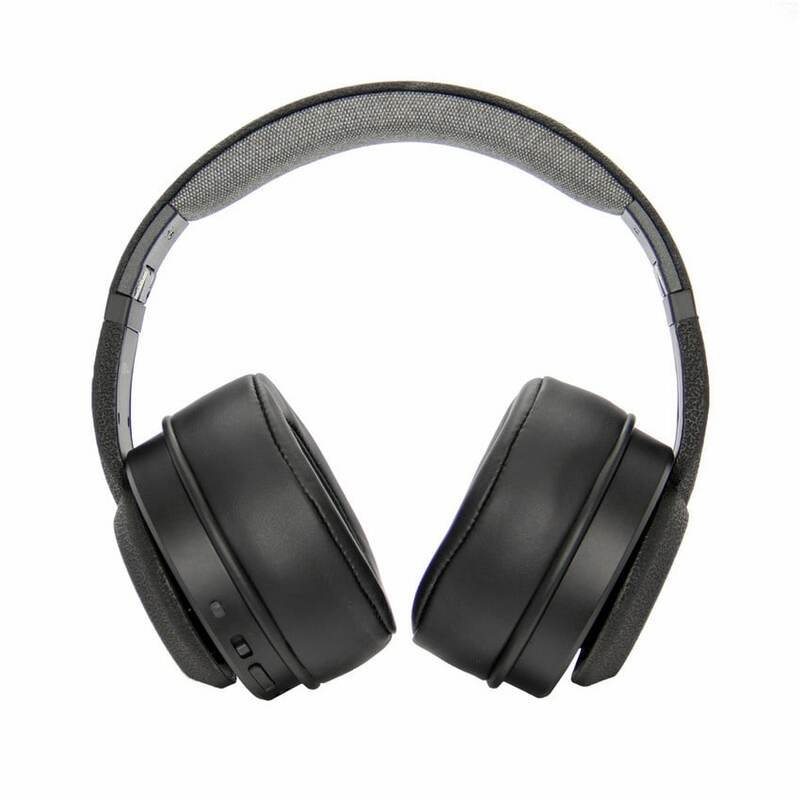 50mm Titanium drivers deliver exceptional audio and the plush headband and soft earcups are great for extended wear. 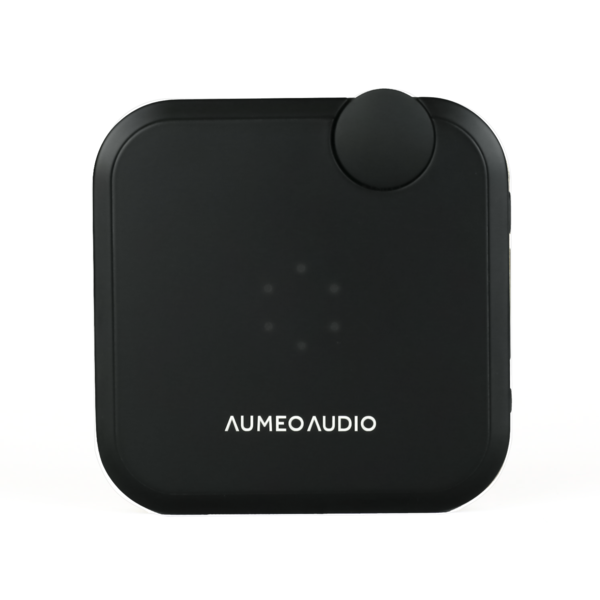 The AUMEO Headphone Personalizer customizes your headphones’ sound to your ear’s unique hearing.